Wow, there’s a lot going on this weekend so we are just going to jump right in today! State wrestling is in Casper for both high schools. 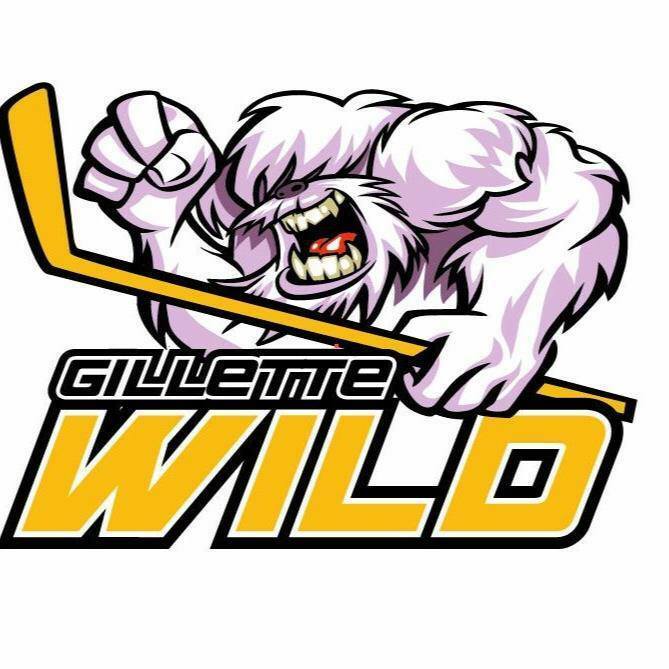 The 18U Gillette Wild hockey team is in Cheyenne this weekend for their state tournament. 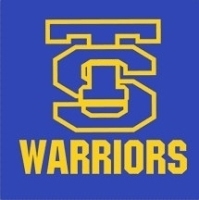 Thunder Basin boys basketball will be in Sheridan this weekend. 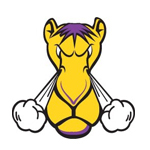 Thunder Basin girls basketball will be in Sheridan this weekend. Thunder Basin’s speech and debate team will be in Spearfish at the district national qualifier this weekend. 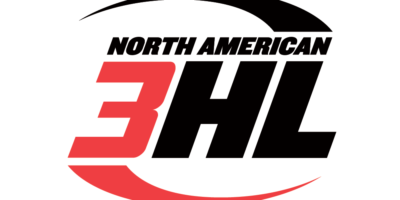 The Gillette Wild Junior Hockey team kicks things off on Friday night with the first game in a doubleheader weekend at Spirit Hall Ice Arena. Puck drops at 7:00. Go out and support the team as they continue their run for the playoffs. Can’t make the game? Follow all of the action on their website there’s even an option to watch live! Staying with the hockey theme, the Gillette Wild 10U Youth team hosts their state tournament here in town this weekend! Head on out to Spirit Hall starting at 9:30 AM on Friday to watch the first of two Gillette teams compete. The other team starts their bid for the title at 10:45 on Saturday morning. Click here for a full schedule!! of both the 18U and 10U tournaments!! Outside of sports, there is plenty going on too! 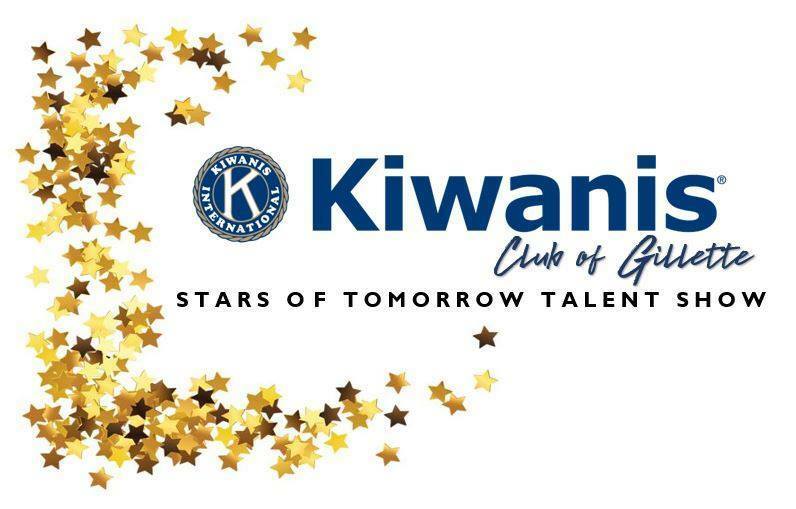 The Kiwanis Club of Gillette is hosting their annual Stars of Tomorrow Talent Show from 1:30 – 6:00 in the CCHS Auditorium. The talent show is open to all K-12 students. For more information, entry forms, etc… head to the Kiwanis Club’s Facebook page!! The annual Dad & Daughter Dance kicks off at 6:00 at Cam-Plex Equality Hall. This annual event benefits St. Jude Children’s Hospital. For more information head to their Facebook page. That’s our roundup of things going on this weekend! Another very busy weekend here in Gillette! If you have spare time and are in the market for a home or think you might be, check out our open houses this weekend!! Levi Kissack is hosting one at 305 West Tonk on Saturday from 1-4 for more information see his Facebook Page. Marie Heath is hosting one at 506 Blaine Court on Sunday from 1-3 for more information see her Facebook Page.